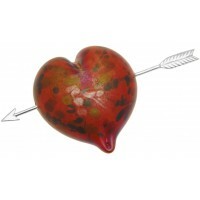 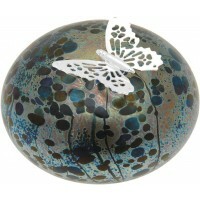 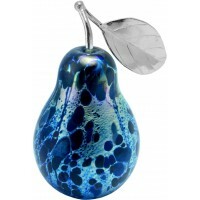 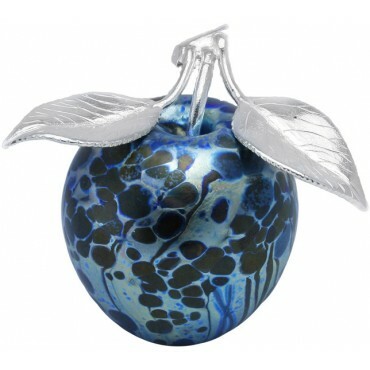 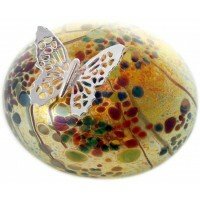 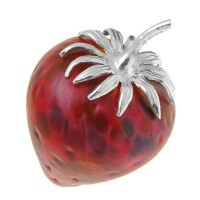 From our acclaimed collaboration with the famous English glass company Isle of White Studio Glass, this unique, aesthetically pleasing glass paperweight is finely hand crafted into an apple inspired design. Comprising blue glass with sterling silver leaves, it’s affectionately influenced by the well-known London phrase “Apples and Pears”. 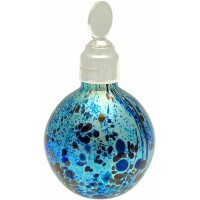 This delightful ornament brings to life the unity of two fine English companies.